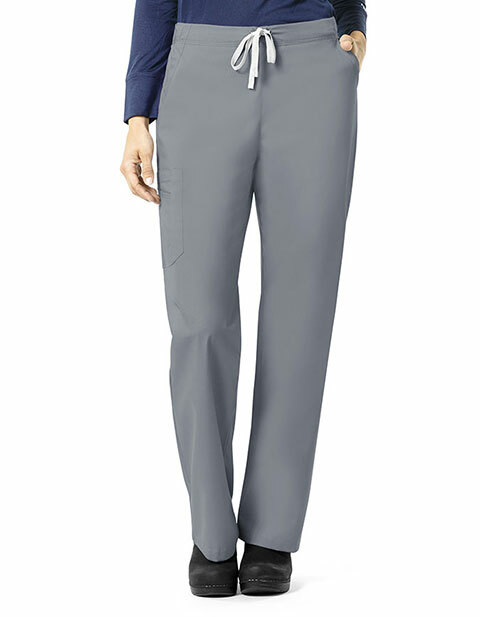 Carhartt brings a unique styled scrub pants ideal for your professional use. Designed for a petite figure, the elastic at the back of the waistband and full waist drawstring not only look great but gives a custom fit. 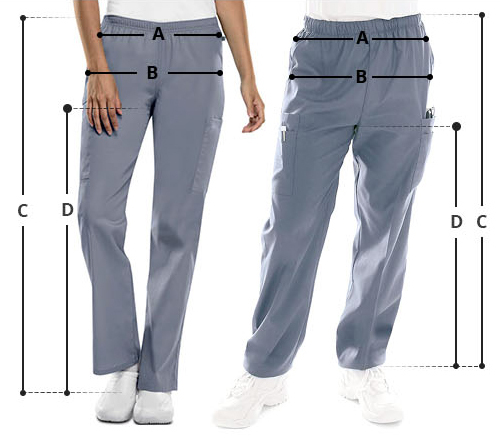 Moreover, the women's multi-pocket pants feature a double cargo pocket with pen holder, two front pockets, and one back pocket with the famous Carhartt logo.